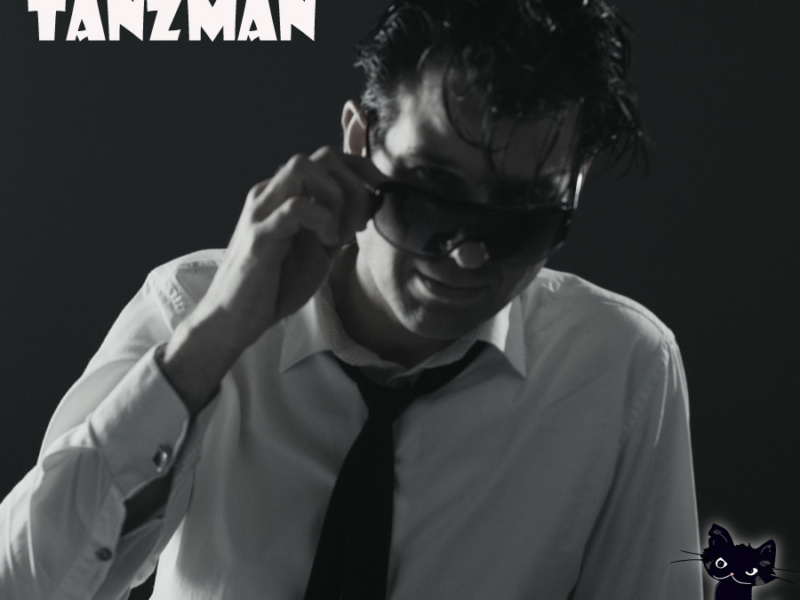 Subscribe here zu Herr Zimmerman's Newsletter! - and DON'T MISS his next PARTY! Foto’s & Videos – Herr Zimmerman x Cocktail Fest! 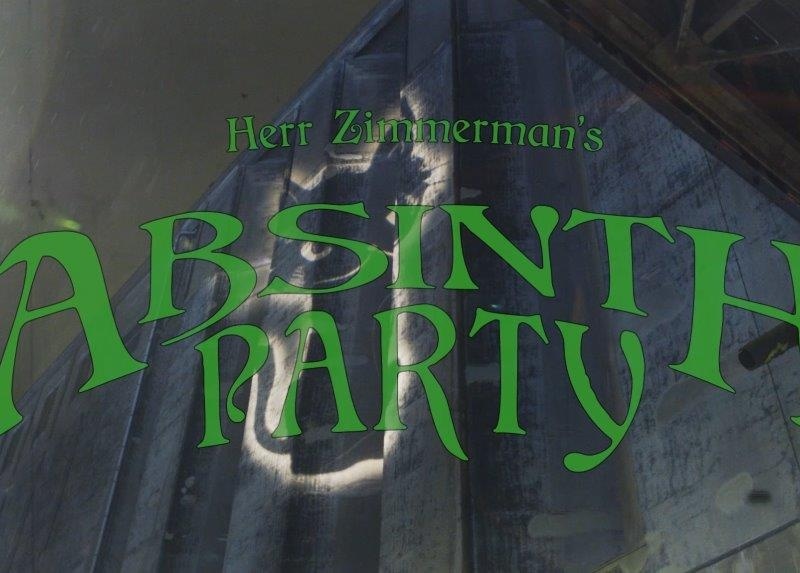 After Movie Herr Zimmerman’s Absinth Party! Herr Zimmerman Taschen & Shirts! Fill in your e-mail adress after clicking below. The extravagant parties, wide-ranged themes and unique techno-sound of the alien cat Herr Zimmerman, are a common face in the Dutch dance scene. 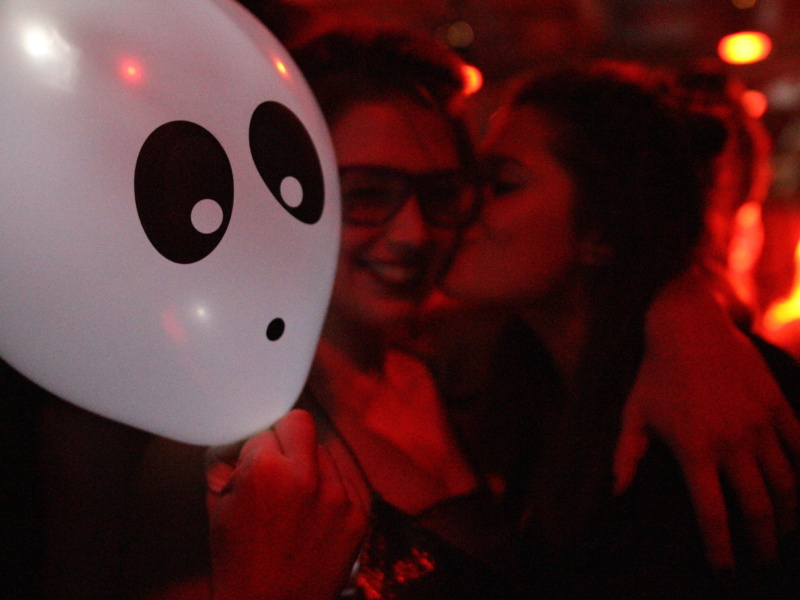 More then 10 years already TanzMan and Fraulein Z organize these amazing parties. They’ve grown from a small obscure underground club to an adult party-production-house and techno label. Welcome to Herr Zimmerman techno-electro record label, music and unique extravert underground techno party! 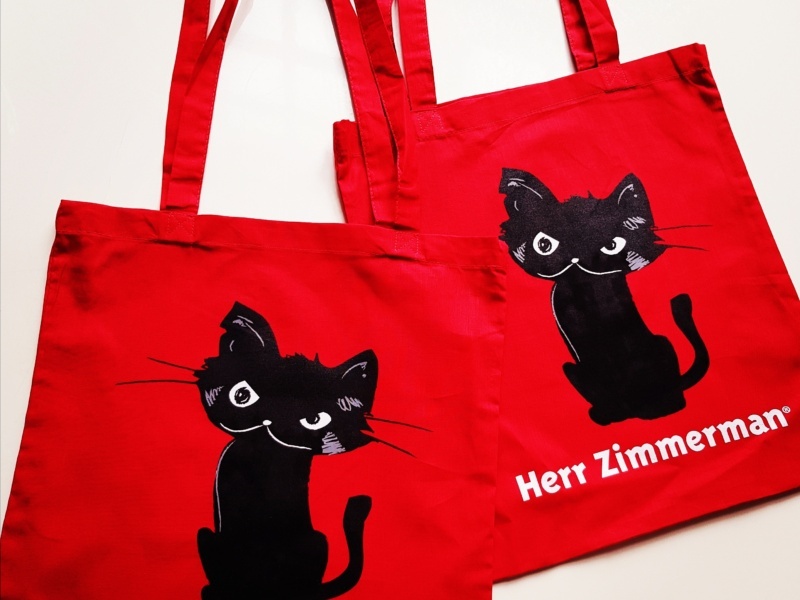 ‘Herr Zimmerman’ is the name of the alien Katze. Like Herr Zimmerman on Facebook, and/or start receiving his newsletter. 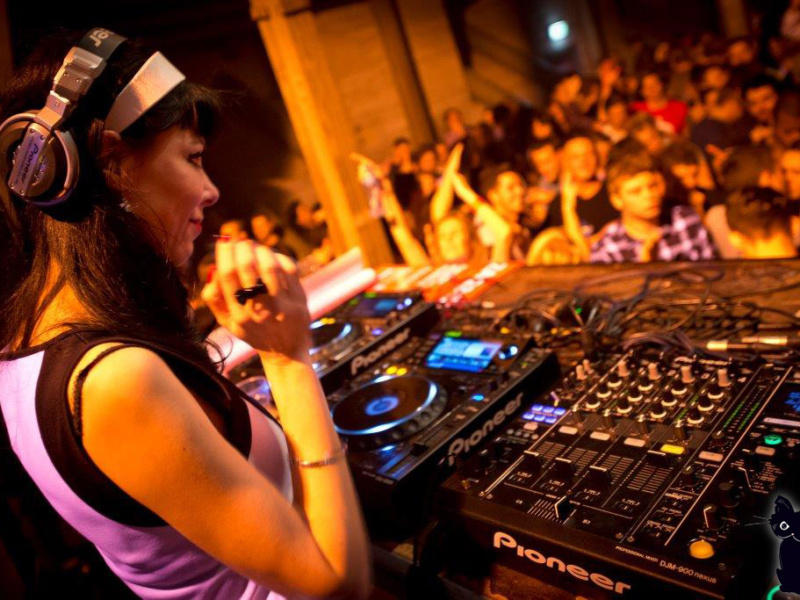 Herr Zimmerman is created by two innovating & creative DJ’s, Fraulein Z & TanzMan. 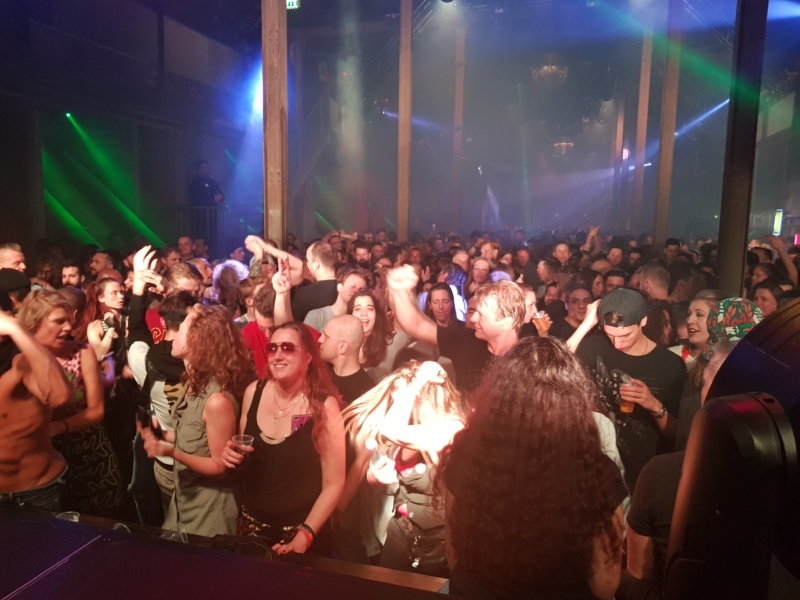 Herr Zimmerman parties are a crazy mix of creativity, openmindedness, an amazing atmosphere and incredible electronic dance muzik! Experience the incredible sound of many surprising international DJ’s, resident TanzMan, and the amazing techno sets of Fraulein Z.